It's Chick Season! 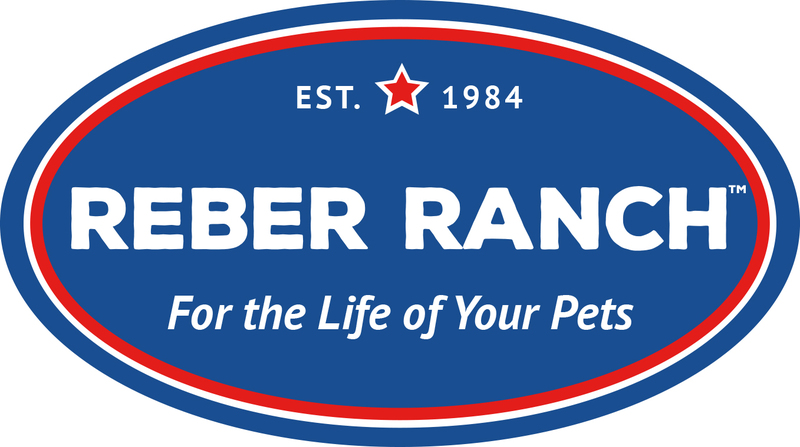 Click here to view the full schedule telling you which breeds will arrive on which days here at Reber Ranch. For a limited time you can get 3 FREE Chicks when you purchase a Chick Starter Kit.